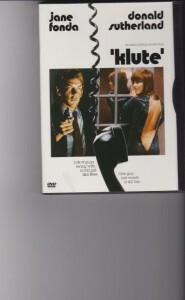 Klute is a classic thriller about three very different people engaged in a common search for identity. One is Bree (Jane Fonda in a remarkable Academy-winning performance), a nervous, insecure prostitute who is being stalked by an unremembered previous client. 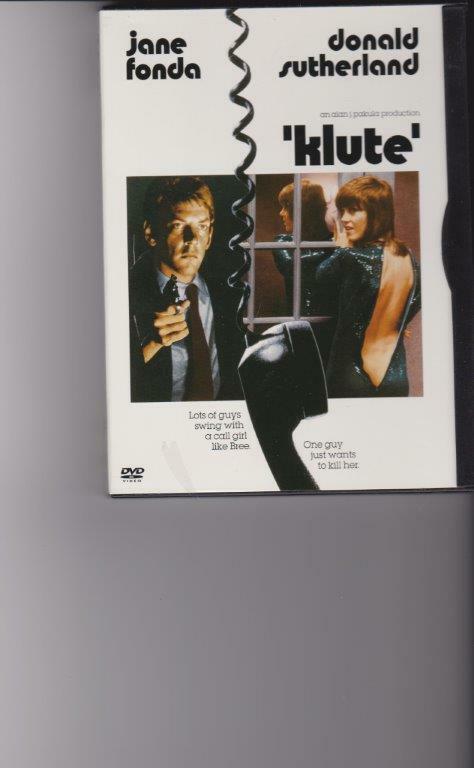 The second (Donald Sutherland) is the private detective who seeks to track down a longtime friend gone missing in a big city. The third is the enigmatic stalker himself who remains mysterious until the end of the film, despite his identity being revealed early on.